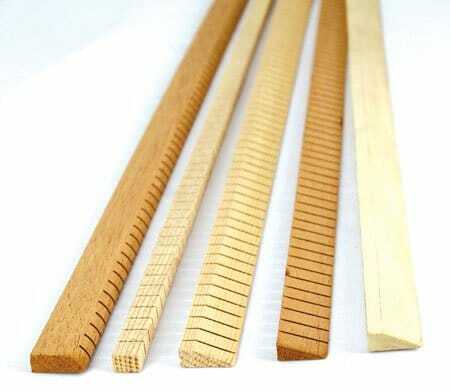 Guitar linings used to strengthen the glue joint between the top or back plates and the sides of the guitar; sometimes referred to as “kerfing”, are a very important component of any acoustic guitar. At first glance these elements of the design don’t seem all that important, I mean after all, they are inside the guitar and most people don’t even see them right? 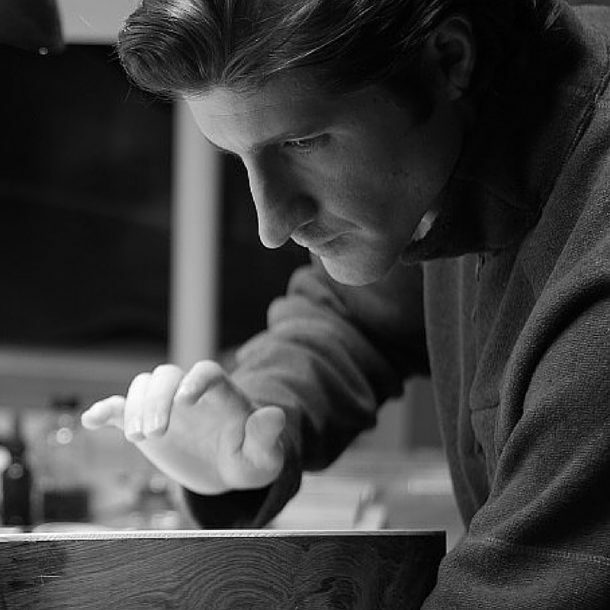 However, if we look closely and carefully analyze how they are functioning within the guitar system, we can begin to catch a glimpse as to how far-reaching and important the choices we make in the design and make-up of our linings can go in shaping the tonal and responsive qualities of our guitars. Let’s start with some basics in case you’re thinking more seriously about the guitar’s linings for the first time. If you’re like me, when you built your first guitar you just used whatever type of linings that the book or luthier you were learning from recommended. No problem there, that’s where we all start and it’s a good place to be. 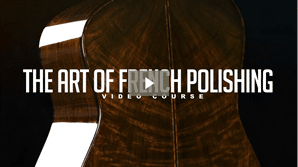 Even though I started there, as time went on I began to think more deeply about every element of the guitar and began to wonder how each of them worked within the guitar’s unique system. In the case of guitar linings, I took the same approach as I always do which is: learning by doing. I wondered what the effect of using different designs or woods for the guitar linings would be on my guitars and I knew there was only one way to find out. So I started to build guitars with different styles of linings, some with kerfed linings, some with reverse kerf, some with mahogany, some with basswood, etc. Then came my custom made versions; walnut, Spanish cedar, oak, and on and on. After that, I even went on to listen to and test different types of glues applied to different linings (each glue has its own sound too). As the years went by, I carefully planned out my experiments so I could measure the results of each new change in each new guitar (not just in linings but in all different components of the acoustic guitar). Each time I used something different, I paid close attention to the results and effects, and took detailed notes of what I observed. This process went on for many years until I hit a point where I felt like I had the perfect combination that I loved for both the construction of the linings and also the way it drastically improved the feel, responsiveness, and voice of my guitars. I started building full time in 1998 and this process of learning by doing is still going strong now as I continue to refine and test every single component of my design, and probably will continue as long as I’m alive. I also had the good fortune of talking with some brilliant luthiers like Greg Byers and others who generously shared with me some other valuable information on this topic of linings that helped to guide me and also helped to verify my observations and data that I was collecting. It’s really important to share these things with one another because it is easy to lose perspective when working so closely on your own guitars and hearing them day in and day out. 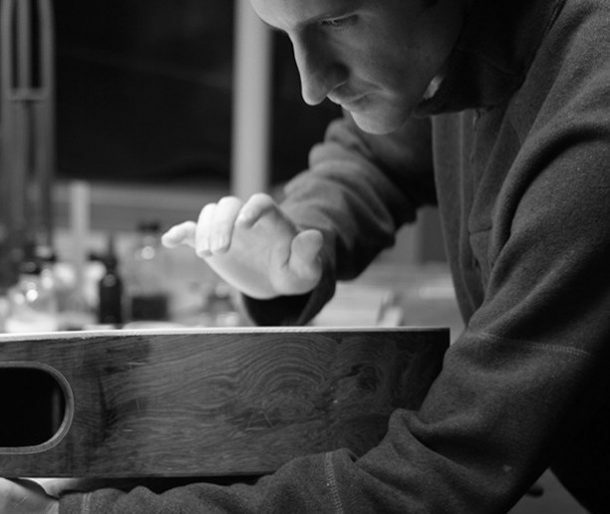 Having another experienced and intuitive luthier to give you their own feedback they observe in their work is critical to making sure you stay on course and grounded in reality and rooted in a traditional sound too. Before I get into more detail about what I do, why I do it, and how I do it; let’s take a look at some different types of linings and I’ll share my take on them and their uses. Just to clarify my language here, I ‘m defining all the different designs of this category as “linings”. Sometimes they are referred to exclusively as “kerfing”, but I think calling the who group “linings” is the best way to address the group as a whole for the purposes of this series. Let’s look at the most common group first, the kerfed linings, and I will also be giving a brief overview of the effect that each has on the guitar as well. It is briefly touched on here because we will be looking much more deeply into the physics behind why I feel the linings are important to consider when designing your guitar in Part 2 of this series. 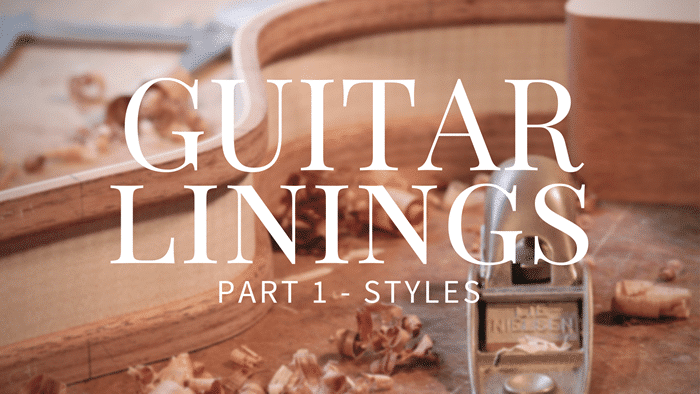 Also, please keep in mind that what I ‘m discussing here is based on my personal observations as I used the different styles of linings in various guitars through the years. I also took note when playing guitars by other builders to attempt to understand and digest this as best as I could intuitively and intellectually. So far, my observations have served me well in the progress and of my own work and my hope is that it will benefit you and your guitars too. This traditional style used by the old Spanish masters such as Torress, is done by simply gluing each piece in one-by-one, and holding them in place until the glue is beginning to set. 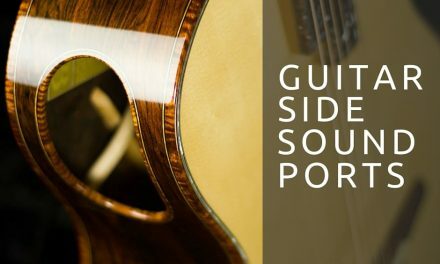 This style adds the least amount of stiffness to the guitar sides and also adds the least amount of strength or support to the perimeter of the soundboard or guitar back plate. 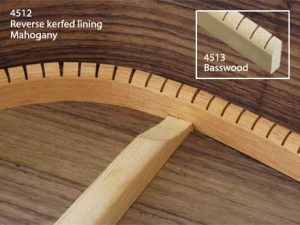 Most often it seems that a lighter wood such as basswood (lime) or spruce is used for this type fo lining. I found that it produced a lighter weight guitar with a softer perimeter. Giving the soundboard a more spring-like boundary seemed to reduce sustain and make the guitar more prone to deformation of the top as the guitar sides and body shape gradually shift under string tension over the years. This type of lining helps to produce the wonderful and traditional Spanish guitar sound and feel we all know and love in those instruments. I haven’t researched the history of guitar kerfing in this regard, but it is my assumption that installing the tentallones one by one was not the kind of thing that could efficiently be done in production settings such as the early luthier shops trying to produce more guitars. So how could one install the tentallones faster, be sure they were glued properly to the guitar sides, and be able to bend them into shape without heat or other equipment? By kerfing them of course! The triangular kerfed lining is probably the most traditional for steel string guitars and might still be the most commonly used, though I don’t know for sure. 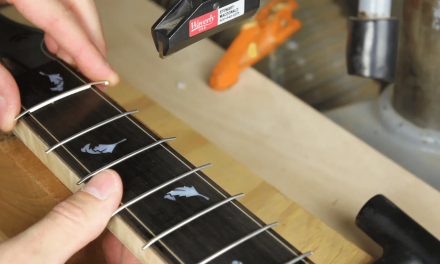 The interesting feature to note is that the un-kurfed portion gets glued to the guitar side. This adds the least amount of stiffness and rigidity to the guitar’s rim and does little to hold the body shape in place structurally. With this style of kerfed lining installed, the guitar sides must remain in the mold until the top and back are glued in place in order for them to keep the desired shape as this type of linings isn’t sufficient to hold the guitar sides in place by themselves. This style helps to give the guitar the traditional Martin type of sound and feel that we all know and love as well as remains lightweight and easy to work with. Because of the triangular shape the stiffness and mass along the perimeter of the soundboard is minimal and it retains much of the qualities found in the Tentallone style of guitar linings. This style of kerfed lining is glued in place with the un-kerfed side out toward the inside of the guitar body. First and foremost it’s just a whole lot easier to glue and clamp in place than the triangular style of kerfed linings, which in and of itself is a great benefit especially for a new builder just starting out. Having the kerfed side glued to the guitar side has other benefits too, it helps to add stiffness and strength to the body shape and also stiffens the perimeter of the guitar in the critical point where the top or back plates meet the sides. I feel this takes some of the structural load off of the top and back plates as well since the stiffer rims can hold its shape more independently. I feel this adds more sustain to the guitar and a clearer more defined bass and stronger trebles too. Overall more efficient and responsive, and again remember these are my personal observations and tastes. When I switched to this style I felt it was a step in the right direction moving closer toward the sound I was dreaming of in my heart and mind for my guitars. 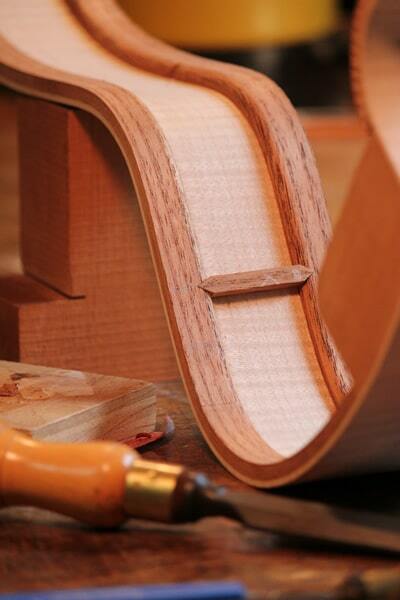 Lastly, the solid linings are made from one or more strips of wood bent to the actual shape of the guitar body. They can be a single piece or several thinner pieces that are laminated together for even more strength. 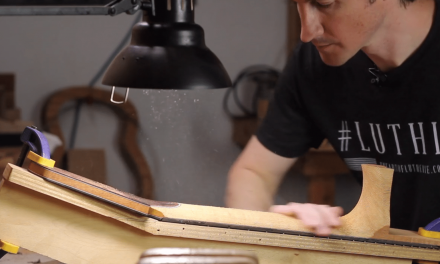 There are no Kerf cuts (with some exceptions that you can see in my Luthier’s EDGE step by step tutorial on how to make these solid linings coming in part 2 of this series) with this style since the shape is pre-bent into the wood with steam and heat. This style adds the most stiffness and strength to the guitar sides and perimeter of the soundboard or guitar back plates. Switching to this style of linings was a wonderful breakthrough for my guitars and is what I currently use for all of my models. Why Are The Guitar Linings So Important? 1 – On its most basic level, the linings help to increase the gluing surface area between the guitar sides and guitar top or back plates. 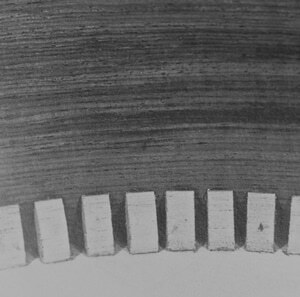 Without the linings, the thin sides wouldn’t have much of a glue joint to make a strong connection to the top or back plates and would likely fail. Not only that, but since often times we route channels into the top/side and back/side joints to inlay the decorative binding and purfling strips, the guitar world literally fall apart when we cut into them there if it weren’t for the linings to add the needed thickness of material. 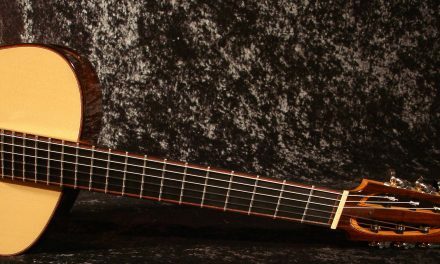 2 – The second thing is a little less obvious, a lot more important, and is really the thing I want to focus in part 2 of this series; it is the way the design and make-up of the linings affect the tonal signature and responsiveness of the guitar. Whats Comming Up Next In Part 2? 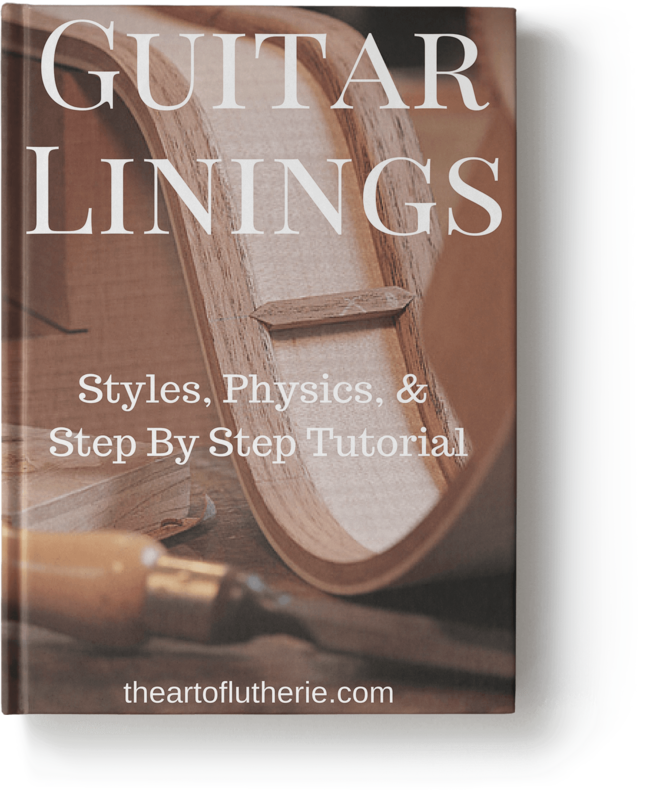 In Guitar Linings Part 2 – Physics – we’ll be covering the physics of Guitar Linings and explore why each style is affecting the guitar’s system in such a way, PLUS an exclusive step by step tutorial for Luthier’s EDGE members only. My hope is that understanding this on a deeper level will help you to avoid the years of trial and error I went through to discover this information, and ultimately empower you to confidently choose which lining style and material is the best choice for your guitars or at least give you a firm starting point for your own experiments. Learn all about guitar linings, choosing the right style for your guitars, and how to make them in this 53 page ebook containing Part 1, Part 2, and part 3 of this series, PLUS the Luthier’s EDGE Exclusive Step By Step Tutorial walking you through every detail of my special method for making my two part solid linings that I use on all of my guitars. Click below to find out more details about this eBook and how to download it.